Rose Duncan is dancing on Broadway. She’s spent hours a day for the last two decades to get there, and now she’s living the dream. She’s happy, she’s driven, and life couldn’t get any better. Ben Falco is a pitcher whose only goal is to make it to the Major Leagues. He keeps his grades up, he doesn’t party, and he stays away from committed relationships – they’ll only distract him. But when Ben meets Rose, she’s no dancer, and she’s certainly not happy. In fact, she doesn’t seem to be living at all. Yet something about her makes him want to know what’s turned her into this shell of a person, and if he can be the one to reach inside her mind and pull her out. Ben doesn’t want a relationship. Rose doesn’t want to get better. But once their hearts collide, it’s a whole new ballgame. 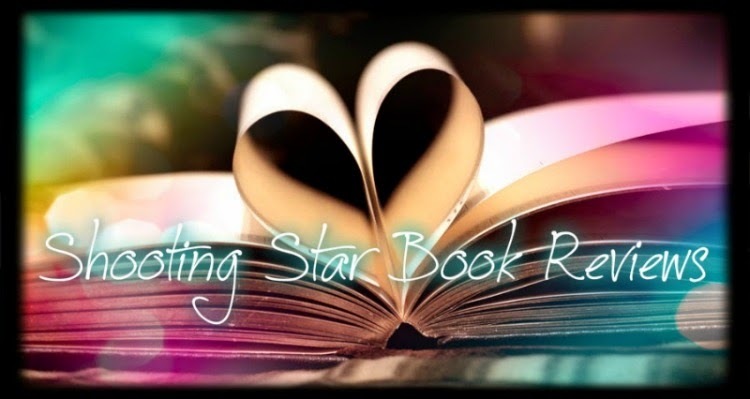 Reaching Rose is a story about Rose and Ben, and a little about their friend Johnny Gleason – a genius who has plans of his own until they too slip from his grasp. This is a tale about love, loss, and guts, and the ability to play hardball when life throws you a curve. J.P. Grider is a New Adult and Young Adult author. She is the author of seven novels. 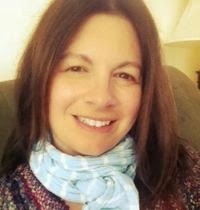 Her young adult series The Honor Trilogy consists of A Touch of Honor, A Man of Honor, and A Heart of Honor, while her first two novels - Unplugged (A Portrait of a Rock Star) and Maybe This Life - are standalone adult contemporary novels. Her most recent release is the new adult romance Mending Michael, which is the second in her Hunter Hill University series. 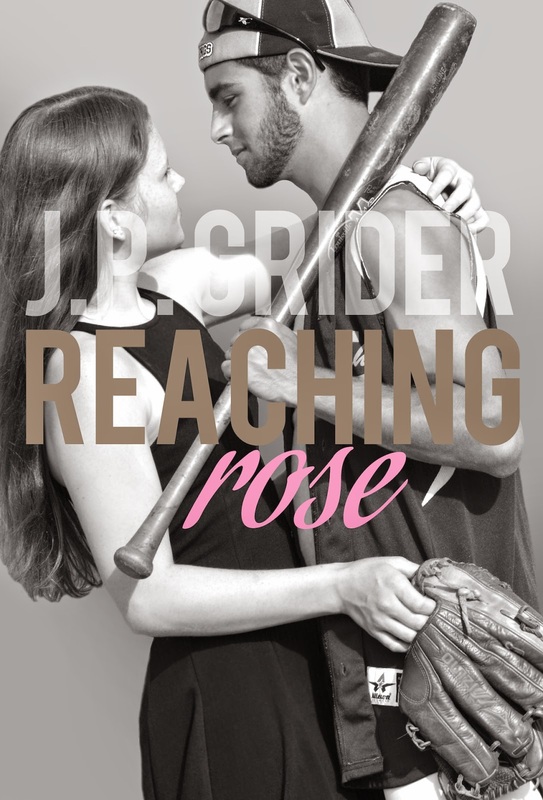 The next book in the series - Reaching Rose - will be released in May, 2015. All the books in the Hunter Hill University series are standalone books and can be read in any order.